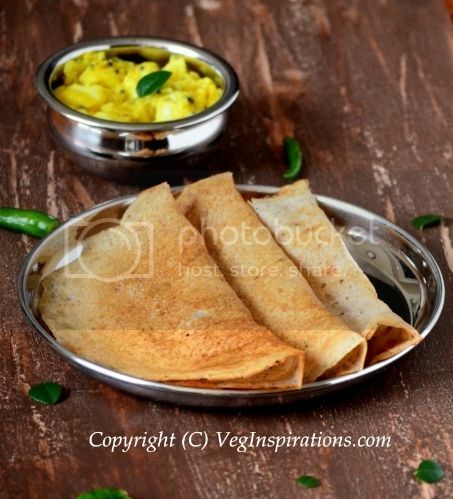 Dosai (crepe) is an integral part of the diet of most people from South India. 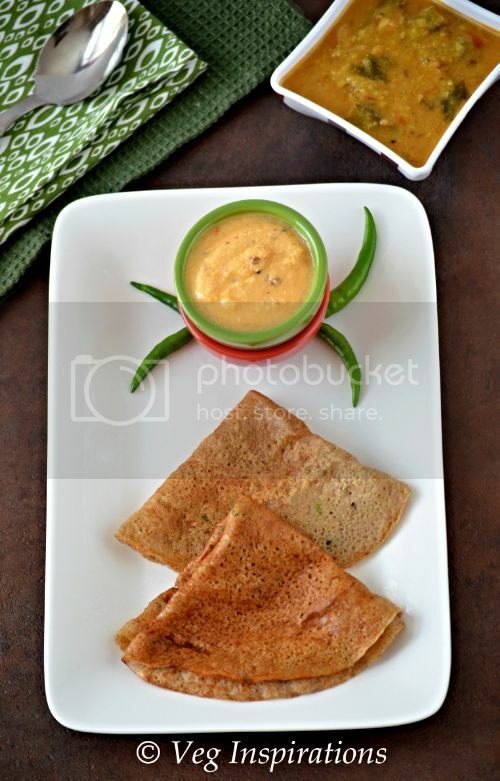 Dosai usually means a crepe made out of rice and black gram lentil. The normal procedure to make this is to soak the rice and lentil overnight, then grind the mixture to make the batter which is then left to ferment for about twelve hours and only then is it used to make the crepe.This incredibly delicious dish is very popular and this batter is quite convenient to have at hand for quick lunches and dinners or snacks too. Of course this is not the only type of dosai made in Indian homes, there are a wide variety of recipes.Some of these recipes call for the use of different types of flours mixed together with water and seasonings for flavor.In the interest of time and convenience I prefer the latter type of dosai when in a hurry. But none of the traditional recipes of dosai ever use oats in them.A pity that, because oats is definitely one of my favorite cereal grains. 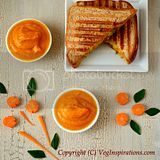 Not only is it chock full of health benefits, but it is also so versatile and can be used in a variety of recipes, both sweet and savory. In a small pan heat the oil, add cumin seeds and when it splutters add green chillies. When the green chillies start turning color,pour the entire oil with the cumin and green chillies into the batter. Mix well and keep aside for about fifteen minutes. Heat a tawa/skillet/ griddle on medium high heat. Pour few drops of sesame oil on side facing upwards. When the lower side is done (it gets a little brown) use a spatula to flip the crepe and let it cook on the other side for a little while. For oat flour, process/ grind quick cooking oat meal ( I used Quaker 1 minute oat) in a spice grinder/ mixer until powdered fine. The tempering/ seasoning is optional, I have made this dosa with and without and it tastes good either way. ner tried oats dosa.. have to try your recipe. dosa looks good. 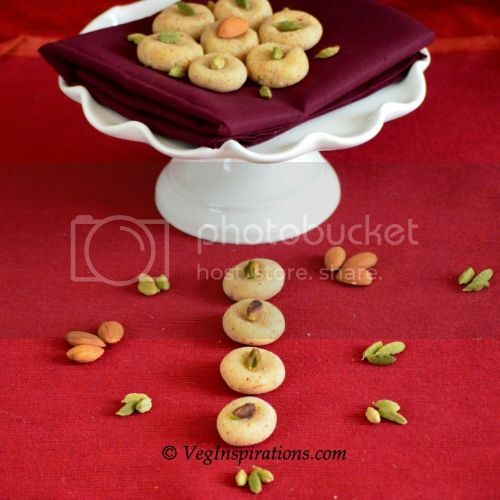 Nice idea using oat flour. I can imagine it'd turn out quite crispy. Great job, Usha! I discovered the readymade Oats flour only recently. Have been trying to make bread with it (rolling eyes) and it went flat on me! 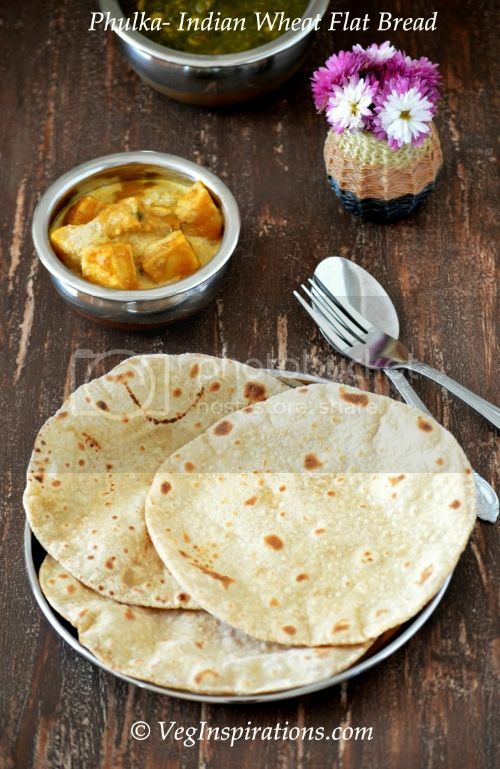 Why didn't I think of making our own dosais! And those look very good. 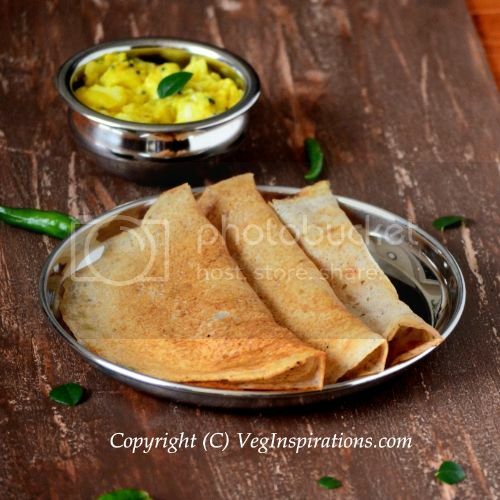 Oats dosa is new to me.I should try making this atleast for its health benefits..
Oats dosa! very creative Usha. The dosa looks crispy and delicious. Pretty much the same way I make it, did post one some time back yours look even lovely. 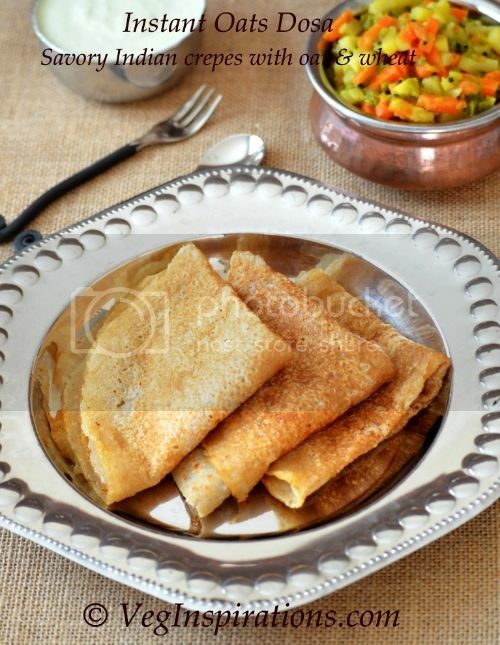 Dosa looks crispy and yummm, nice recipe. Oats dosa is really a nice idea. We can add onions to add to the taste. And you made it savoury too!! 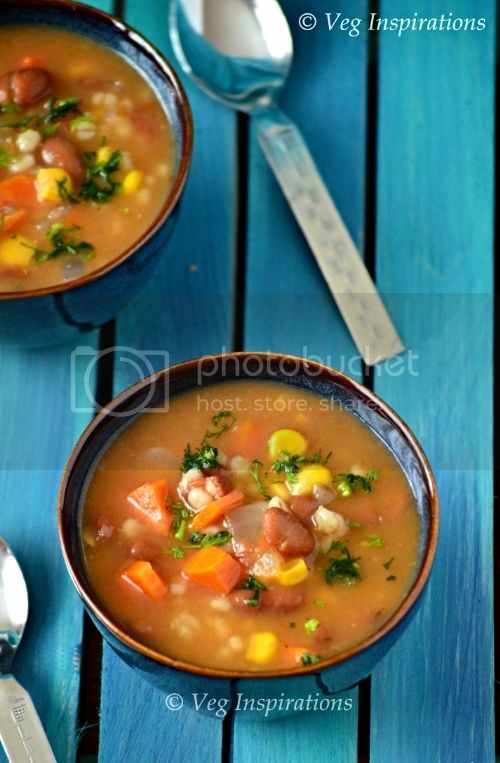 With every ingredient I read: cumin, chili, cilantro, my taste buds are going crazy, YUM-O! Oat Thosai?....first time I am seeing it and you have done a superb job here Usha. Looks so tempting. Happy Dusshera to You and your family Usha!!! 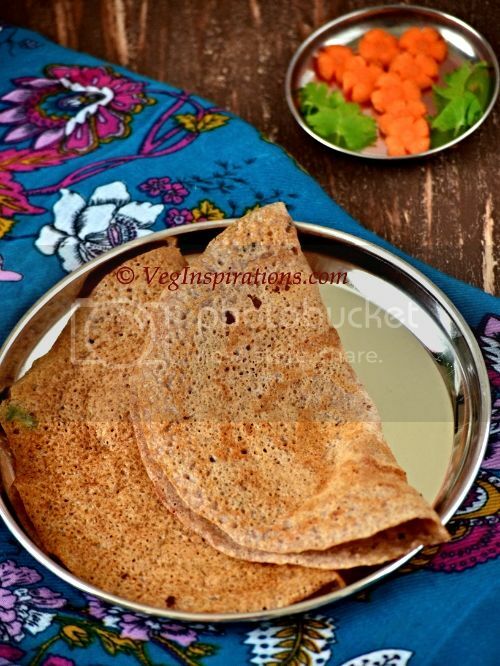 Oats dosa very creative usha looks superb and delicious..
Looks great Usha.. I definitely want to try this. yummy dosa! nice combo of oat flour and wheat flour. looks good. What a fabulous idea! I love oats. I haven't yet made my own dosa, but I'm sure my family would love this recipe. Sounds lovely and I am going to take a note of your peanut chutney, lovely! 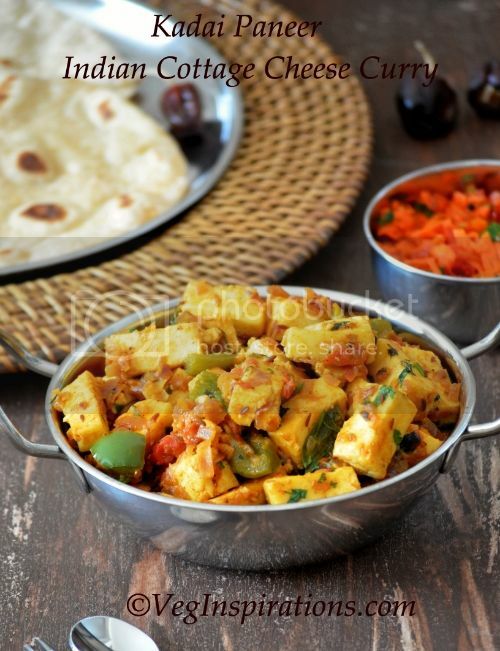 This sounds great Usha,I love oats and nice way to start your breakfast.Thanks for sharing. 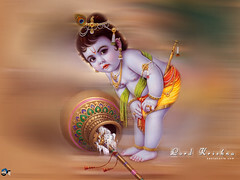 Rcvd yr commnts on my blog thro mail. thanks for visiting. 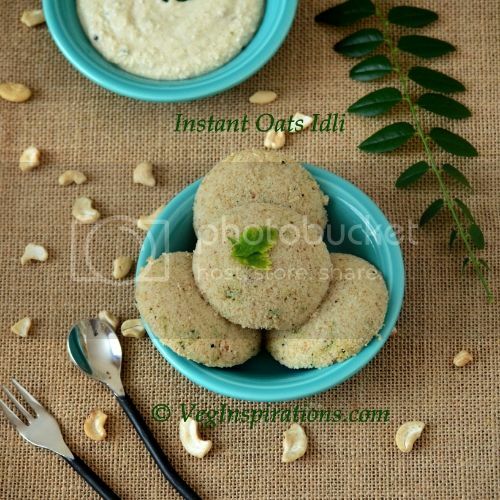 Oat dosa recipe is new and nice idea. Nvr heard abt this anywhere. thanks for sharing. VG here again...pls come over and collect your award from my blog, ya. Thanks Vidhya, Mahimaa and Sripriya!! Raaji that's exactly how I like my dosai too !! Sukanya and Divya, Thanks !! Divya, Gita and Sowmya, Thanks !! Thanks Madhavi and Ramya !! Thanks for this idea. I use a handful of coarsely ground oats in with wholemeal flour when I am making pastry and I much prefer the texture. My pastry is now vegan, instead of being vegetarian, so I have been experimenting too. I also like adding apple juice to the pastry instead of water, to get it to the right consistency. Recipe seems to be very simple. want to try it out soon. will let you know how it comes out.